Please complete payment within two weeks after registration. Payment needs to be completed a week before the workshop date. Registration will be cancelled if payment is not complete within two weeks from registration date. What is this? Cancer care can be a complex process involving multidisciplinary teams and a variety of diagnostic procedures and treatment options. When interpreting in cancer care, interpreters may encounter highly specialized vocabulary, explanations of complex concepts and procedures, not to mention difficult to pronounce medication names. Communication between a cancer care team and a LEP patient may be further complicated by cultural differences in understanding what cancer is and in expectations of what happens when a patient is diagnosed with cancer. Interpreters need to be aware of the language they might encounter in a cancer care appointments as well as challenges specific to interpreting in oncological settings. This 4-hour workshop will provide an overview of cancer as a group of diseases, common oncology terms, types of cancer and related anatomy and physiology, symptomatology, diagnostic procedures, common treatments and their side effects as well as challenges that interpreters face when interpreting for cancer care. The participants will be provided with handouts which will include a copy of the PowerPoint Presentation, a glossary, written practice and role-playing exercises. The workshop will be interactive and allow the participants to review the material through group activities and oral interpreting practice. Yuliya Speroff is a Russian-English CoreCHI™ and DSHS-certified healthcare and social services interpreter. Yuliya first started interpreting over 10 years ago in her hometown of Novosibirsk, Russia and has since interpreted in a variety of settings – from a fighter jet factory to a live brain surgery, and most recently at a number of hospitals in Seattle. Yuliya also holds an MA in Business Management and is certified as both an English and a Russian language instructor with more than 10 years of teaching experience. 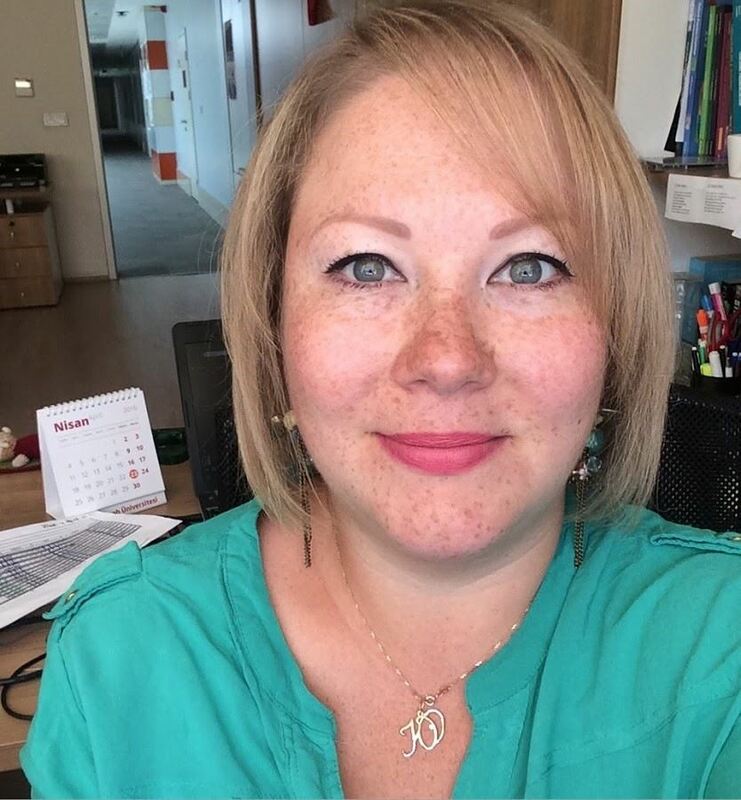 Yuliya’s The Medical Interpreter blog focuses on providing medical interpreters with resources and information for continuous professional development. CE credits? 4 CE credits for this workshop have approved by the Washington State AOC, the CCHI, and the Washington State DSHS. 4 CE credits for this workshop have been requested from the ATA. Certificates of Attendance will be awarded to all who arrive on time and stay for the entire workshop. Please allow yourself enough time to get to the site, find parking and sign in before the workshop begins. While latecomers are welcome to stay for the educational value of the workshop, DSHS will not provide CE credit if you arrive late, for any reason. Refunds? We regret that no refunds can be given after March 26th. A $10 processing fee will apply for refunds requested before March 26th. Please contact NOTIS office manager for cancellation. Transfer of credits to other workshops is not available. Directions? Directions to the Seattle Cancer Care Alliance can be found at https://www.seattlecca.org/locations/scca-south-lake-union. The training room is on the 1st floor of the clinic. Enter through the main door on Aloha Street, turn right and you will see the door to the conference room. Please contact Yuliya Speroff at yuliya.speroff@gmail.com.